Sell Us Your Motorcycle Today! 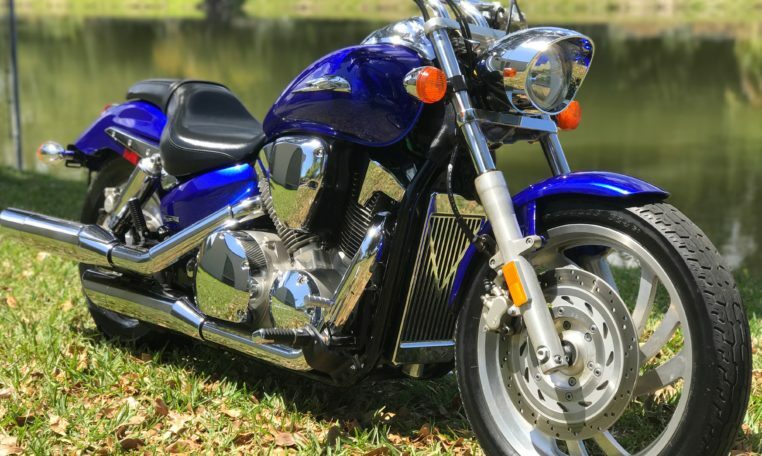 We Buy Motorcycles in Florida. 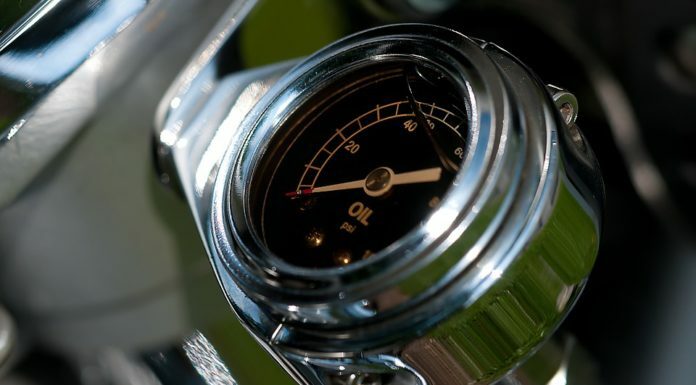 Ready to sell your motorcycle? Get started by completing our online application for a free, no-obligation quote. 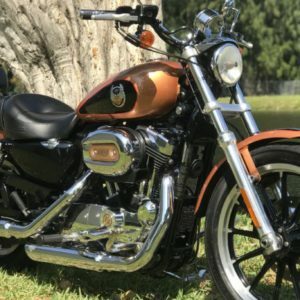 Sell My Motorcycle Florida and get cash today! 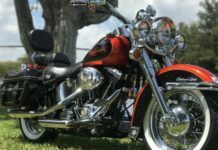 We buy used motorcycles throughout all of Florida. Buying motorcycles is our business, all our sales are fast, safe, and secure. No need to sell your motorcycle to some stranger on craigslist. 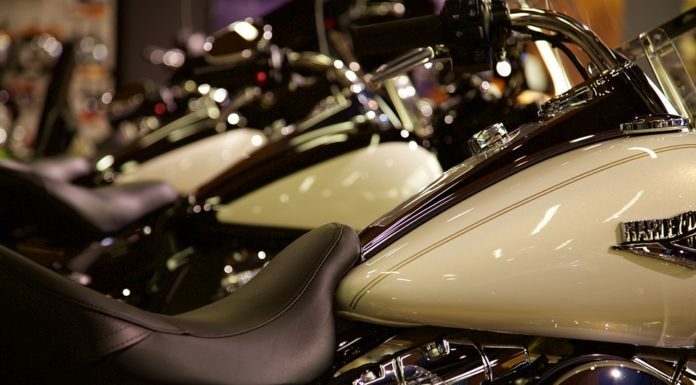 We have been in the industry for years and are the premier location to sell motorcycles. 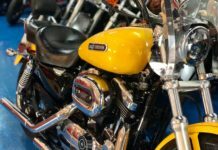 We have completed hundreds of positive transactions and have obtained a reputation for simple, easy motorcycle sales. 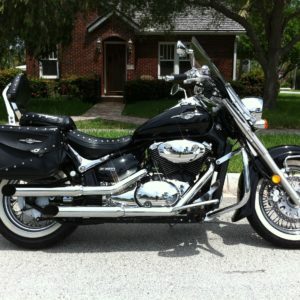 Sell us your motorcycle and get cash for your motorcycle now! Sell My Motorcycle (305) 330-0862. Visit our location at 2289 NE 164 St., North Miami Beach, FL 33160. 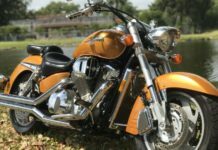 Sell Motorcycle Florida and get cash today! We Pay Cash For Motorcycles. 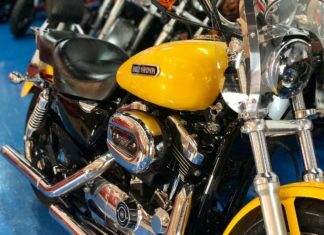 Motorcycle owners sometimes reach a point where they have to part ways with their old motorcycle. 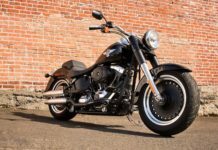 We know that selling that bike can be difficult, not just for sentimental reasons, but because of the time involved in selling motorcycles. Do you find yourself saying I want to “Sell My Motorcycle” but you can’t find a fair offer? 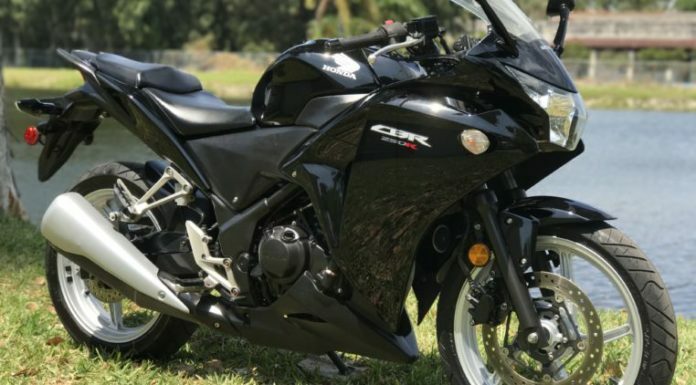 Are you stuck trying to sell your motorcycle for months at a time? 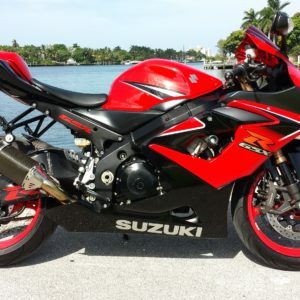 We are the premier location to sell motorcycles in South Florida. We pay cash on the spot and stream line the process. Send us photos of your motorcycle today, along with a description, and we’ll get back to you with a fair offer. 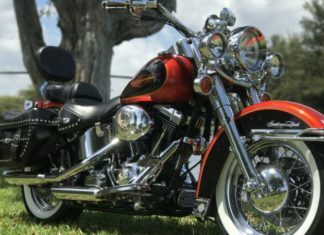 Contact us today to Sell Motorcycle for cash (305) 330-0862.